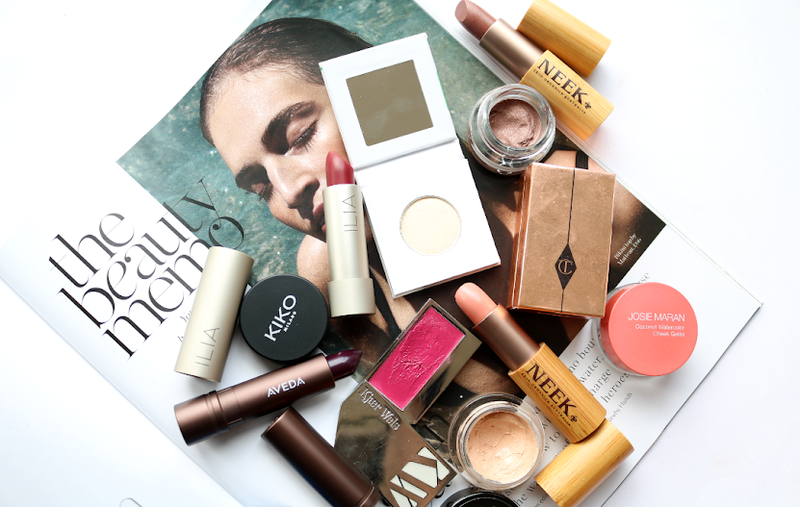 Summer is well and truly in full swing and like many, I've been enjoying the sun this weekend. 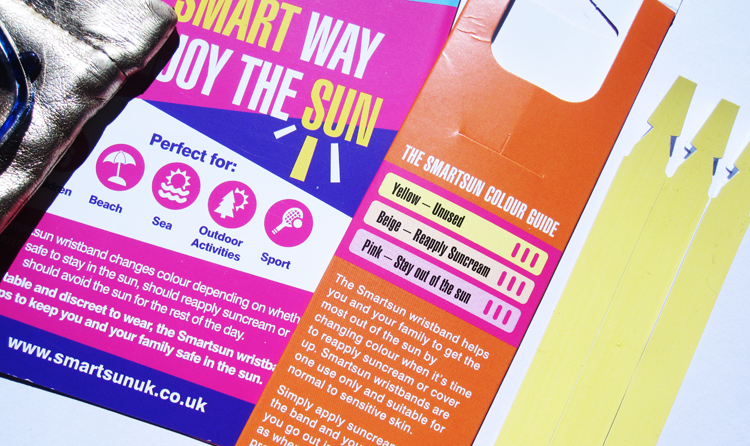 There are a lot of products that can help you and your family stay safe in the sun, and Smartsun's UV Indicator Wristbands are one of the latest I've come across. 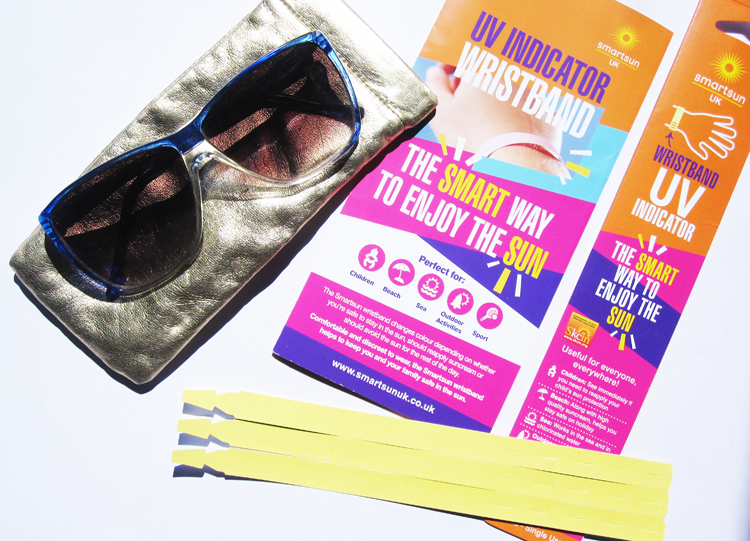 Smartsun's UV Indicator Wristbands measure the amount of UV radiation that you're exposed to over the course of the day, and this is used in conjunction with your regular suncreen protection. It's basically a handy indicator that tells you when you need to reapply your sunscreen to avoid getting sunburnt and helps to keep you safe in the sun. It's not a sunscreen product itself. Pop a wristband on (you can adjust it to fit any wrist size, even children's) and apply your suncreen as usual, making sure that you also apply the sunscreen to the wristband. Then go have some fun in the sun! You can do all your usual activities and the wristband is safe to use in water too. The wristband will starts off yellow and then when it turns beige, it's time to reapply your suncreen, making sure to apply it again to the wristband. When the wristband turns pink, that means you've had the maximum amount of daily UV radiation, so it's best to then stay out of the sun. The writsbands are one use only. Summary: Skin Cancer is the fastest growing cancer in the UK and the most common kind, with more people dying from it here than in Australia which perhaps demonstrates how us Brits can be a bit ignorant of the dangers of the sun, so I think these are a great idea. 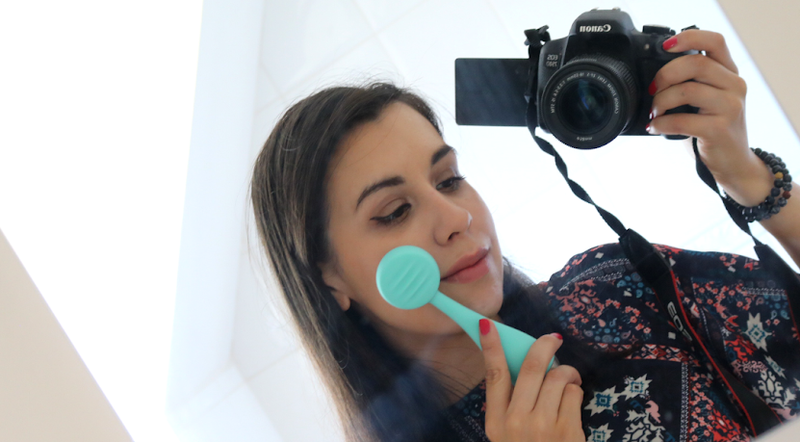 I can definitely see them appealing to those who have young children and it's perfect for anyone to use as it's a useful way to know when you need to reapply their sunscreen (which isn't always an easy task!). What do you do to stay safe in the sun? 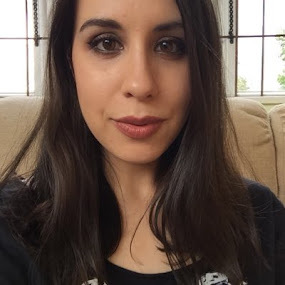 P.S Have you entered my giveaway to win some Witch skincare goodies? Click here to enter. What a neat idea! I wonder, does it work with mineral sunscreens or is it a reaction with the chemical-based SPF?